follow @freepeopleprovidence and @festivalballetprovidence for the latest. 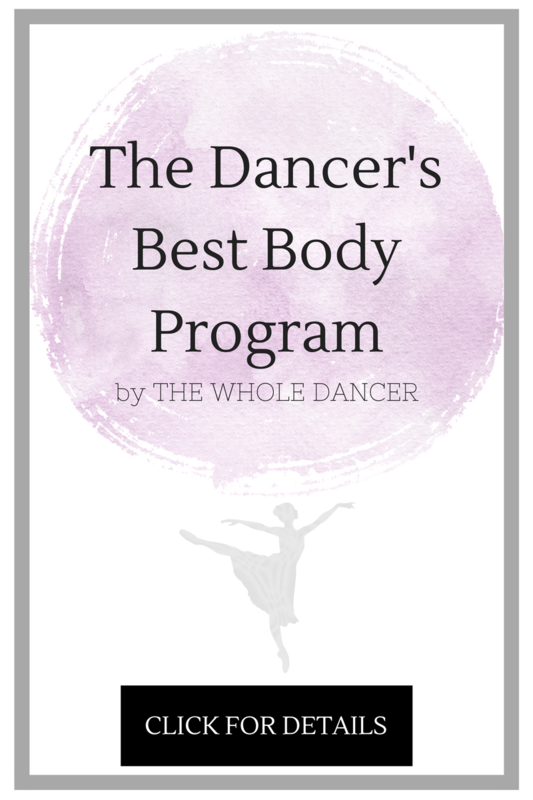 This entry was posted in Ballet, Dress Code and tagged ballerina, ballet, fashion, festival ballet providence, fp movement, fpme, free people, free people providence, photoshoot, style. Bookmark the permalink.